Turn Up The Heat and Finally Ignite Your Focus!! So many ideas, yet so many distractions! How do you keep it all straight? 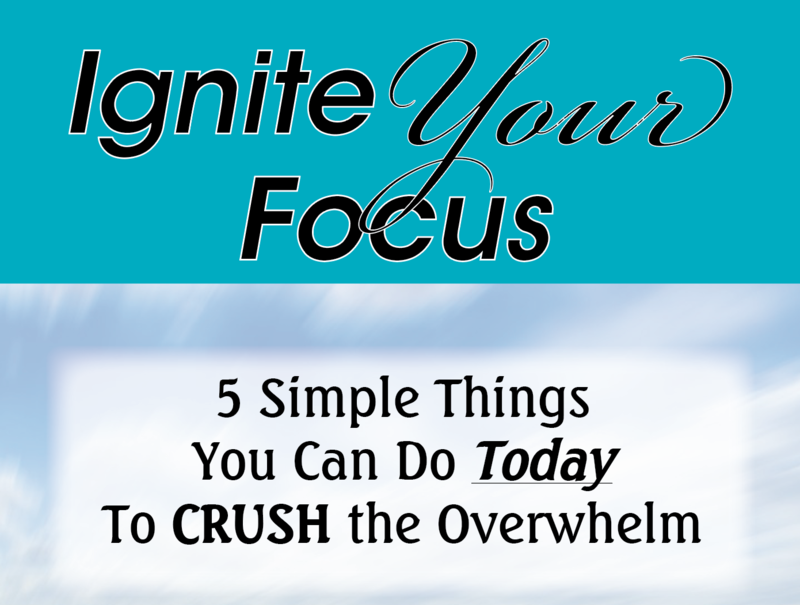 Inside you'll find the 5 BEST focus hacks to FINALLY Ignite Your Focus! Always scrambling to figure out what's next? Turn up the heat and master the skills to finally get your To-Do list DONE! You've got BIG dreams! It's time to ACHIEVE them! Learn how to organize your goals so you can start knocking them out! Used by the masters and proven to burn through the obstacles that are standing in your way, so you can live your best life! 🔐 We hate SPAM and promise to keep your email safe.